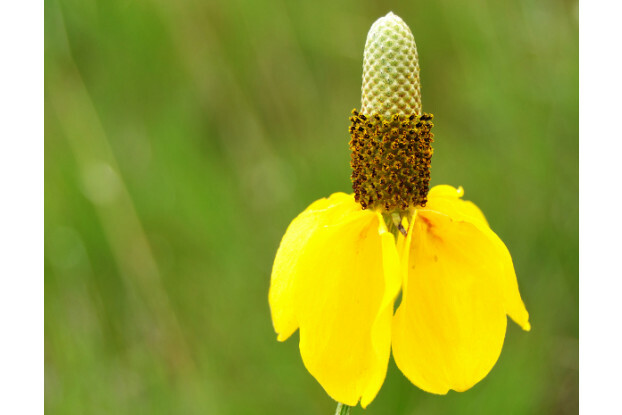 This Great Plains native is very similar to its relative, the Red Mexican Hat, although Yellow Prairie Coneflower is much taller and can reach a height of up to five feet. It also has pure yellow flowers blooming from May to September. This perennial wildflower prefers full sun to partial shade and tolerates a wide range of soil types. Recommended for use in cut flower arrangements, wildflower mixes, prairies, and meadows. It is also palatable to both livestock and wildlife.